Light is a good measure, and an apt metaphor, for Awareness, which brings “all good things” to those who express a positive attitude from maintaining an uplifting spiritual and/or a healthful mindfulness practice. Light radiates through the eyes and actions of those who are ‘lit,’ regardless of whatever health conditions they may be dealing with. This can be anybody. From my life maps coaching practice, I find as a general principle that attitude matters greatly in how we go through life, and that attitudes derive often in large part from a person’s mindset and focus. Two people experiencing similar life circumstances might have polar-opposite interpretations and responses because of their outlooks on life. This sometimes depends on whether they hold an optimistic or a pessimistic view of life, based on their beliefs as well as experience. John (pseudonyms used), for example, who maintained a “practical,” non-spiritually oriented belief system, regarded a series of downturns from being laid off, deaths of his father and grandmother, and a car accident as increasingly debilitating, meaningless events. His Life Metaphor of “Life is like a tree with its roots stuck in the dirt next to a flowing stream” encapsulates John’s own ‘stuck awareness,’ as does the fact that he had felt paralyzed in his right shoulder after his car accident, although doctors could not find anything physically wrong with his shoulder. Contrast John with Ambrosia, whose chronic intestinal condition found her, one night, “touch and go” in the hospital. Doctors told her it was not certain she would survive the night. When I asked Ambrosia to rate the impact of that perilous night at the hospital, without hesitation she beamed, “+5!” (the highest possible positive rating). Ambrosia survived the night and she gradually healed. She has indeed regained her passion for living, and her health condition has led her to find many healthful dietary aids and supplements. She practices spiritual contemplation and yoga, daily. She mostly walks wherever she needs to go, not owning a car. She is active as a leader in her spiritual community and serves as a compassionate role model for many. I see the light in her eyes that I did not see so much in John’s. So, Lighten up, in whatever way works for you to experience Life, and Love, to its fullest. And then, go take a look in the Mirror. I encourage your stories and insights about Health and Healing Better Endings this week. What are some of your best health & healing tips? I have already spotted a couple of blogs to share some re-posts from this week, as several of you have blogs or websites in this area and have greater knowledge and experience than I do in this domain. We can define Health as whatever your current Body-Emotion-Mind-Spirit condition just IS; from this perspective we all “have” our Health, so what matters in terms of Better Endings is what we do with or about our current state of Total Health, which we can define as our degree of Body-Emotion-Mind-Spirit “wellness”. Wellness is a subjective matter, and someone might have a physical illness requiring medical care, yet they might practice mental, emotional or spiritual activities which raise their level of general wellness to a high degree. 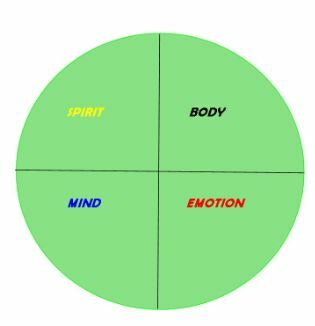 You might start reflecting on your Total Health by filling in percentages or maybe adjectives (or pictures) for each of the quadrants in the Medicine Wheel image below. For example, you might rate your sense of wellness for each quadrant. When I do this reflection, I see what areas could use a boost. “Body” comes out weakest in my personal wellness scale right now, because I have not been getting enough physical exercise. Of course, all of these aspects of our Total Health system are interdependent. That means a less than well condition in any one of these quadrants of the Medicine Wheel might affect the others. However, this also means you can ‘borrow’ or apply strengths from a “more well” aspect to help you to improve the other aspects of your Total Health. So, for instance, last week I started feeling like I might be losing a battle with my immunity to cold germs I am often exposed to where I work. So I did a spiritual contemplation which resulted in my choosing to go to the gym (after 2 months without going) and I added more fresh veggies and certain vitamins. So far, I have withstood breaking out with a cold, but more than that, I have been contemplating more deeply, too. All components of your Body-Emotion-Mind-Spirit Total Health are interconnected. Each aspect is an important source of Life Energy, experience, and expression. You are the key protagonist of your Life Story. Contemporary cognitive scientists say there is an adaptive psychological need for a human being to mentally and emotionally construct a “coherent self,” one that undergoes a series of holistically interwoven experiences which we can call your Significant Life Events, or SLE’s. We recall these significant events situationally. That means we each recognize specific KINDS of events in our lives that have played important roles in our Life Story. This varies from person to person. While Family events might be paramount for one person,Work or Spirituality, or Relationships, or Health might be more central for somebody else. We all recognize several of these categories or kinds of significant events in our lives. They overlap. 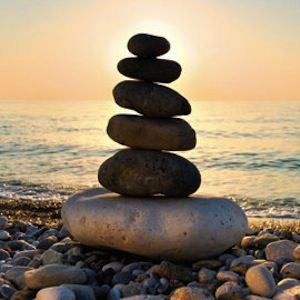 Some situations tend to lift us Up, others might hold us Down, and still other kinds of situations that recur in our lives may help us to maintain a welcome balance from day to day. Next week, we will call these KINDS of Significant Life Events your Life Themes. 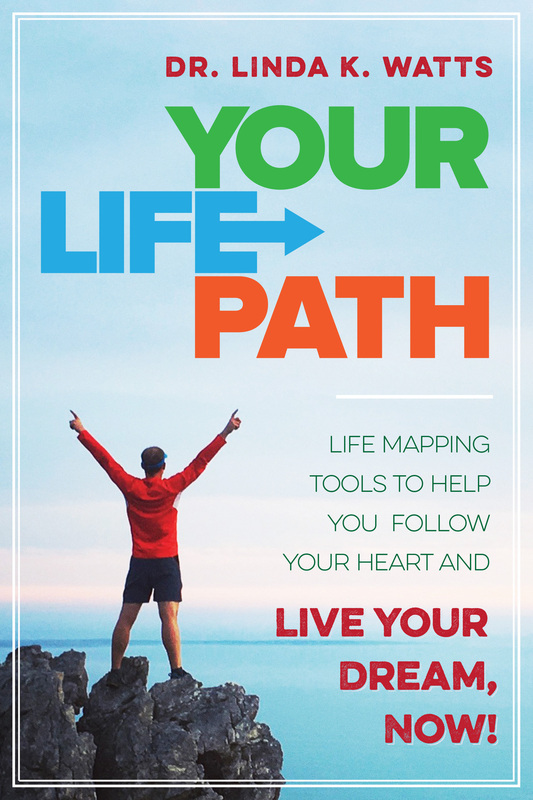 You will discover which Life Themes are present in your life and what sort of patterning or influence they have. This week, let’s set you on your personal adventure with the Life Mapping Activity of the Week (see right sidebar to participate). In this week’s posts let’s talk about how Significant Life Events can relate to Better Endings. An SLE is an event or a time frame in your life which has “influenced or shaped the person you have become”. There is no fixed, “correct” or complete number of these events in your life, but any time you reflect back you are likely to recall a sampling of those kinds of events that have been most relevant to you from your current or present perspective. The Life Mapping activity I offer to you this week asks you to make list of at least 12 of these SLE’s. List them in whatever order they come to mind, then you can arrange them chronologically if you like. In my upcoming book and self-help handbook, Life Paths, I will include a set of forms you can use to plot these SLE’s visually, but it is enough this week for you just to list 12 representative events. What was the earliest life event that you remember? Why or how was it significant in shaping the “person you have become”? What have been some of your “best times” and some of the “worst times” you have known? How have they influenced your choices along the way and who you are today? In my own life, Significant Life Events have been like punctuation points, where my memory lands when I reflect upon past, present and possible futures. I think of the first lucid dream I had at about 4 years old; it was about a gorilla that follows me into my house and upstairs to where I pretend to be sleeping in my bed while it puts a kitchen knife to my throat and I wake up screaming! Or for a much happier SLE, I recall being Student Director for two plays in high school and how the Director–my favorite English teacher, Mr. Scelsa–inspired me to go to college to become a teacher myself and to study literature, language, drama and philosophy. All good literature arranges the key characters’ SLE’s to create dramatic, interweaving plot lines. Much of poetry and art figuratively or sometimes even literally freezes or “frames” an SLE sort of experience as a multi-dimensional Moment. I invite you to list at least 12 SLE’s this week as an entry to reconstructing your own personal dramatic narrative. Yet, I encourage you to approach this rather lightly–as a fun, creative process rather than as a challenging task. Please, do go lightly. You only need to scratch the surface at this stage in order to “round up” a basic sampling of your significant, life shaping memories. Later I will help you to discover how each of these memories, no matter how happy or sad, has allowed you to develop the repertoire of Strengths you now possess. These are Strengths you can use to forge ahead in creating, yes, your own Better Endings. Please, if you enjoy this, SHARE it with your Friends and Follow this site to receive daily Better Endings posts by simply registering your email address in the Follow box. You can participate by sharing your Comments below, and by submitting a Guest Blog (‘What Do Better Endings Mean in Your Life?’) or a Story of the Week about our weekly (any weekly) topic. “Better Endings” means that in the past, I would have had some control over the outcomes of events in my life. Many things turned out to be unhappier than I had hoped. If I were to rewrite some of my personal history, with better endings, I certainly would NOT be where I am now. Since this is an imaginary rewrite, however, it might be fun to win all the lotteries, get all the Knights in Shining Armor, eat everything I want and wind up with a drop dead gorgeous figure, sin and still get to heaven, grow wise but not old, have lots of money without painful labor, and achieve enlightenment without any personal effort! If I were to write a better ending for America, I would first state a caveat…I don’t want America to end! But a better ending to our present drama would include that our leaders were actually inspired to LEAD in a way that enhances the quality of life for all citizens. It would mean developing a culture that has value for personal responsibility, bodily health, pursuit of spiritual evolution and pride for the strength, intelligence and productivity of all Americans. If we were competing in a global market with people who were healthy, strong, fit, well educated, had high moral values, who loved each other and treated all with dignity and respect, then I think we would truly be worthy of competition amongst other nations. That might be a better ending…or beginning! Catherine Williams is a Certified Natural Vision Coach, a Doctor of Clinical Hypnotherapy and a Cosmetologist and Salon Owner. 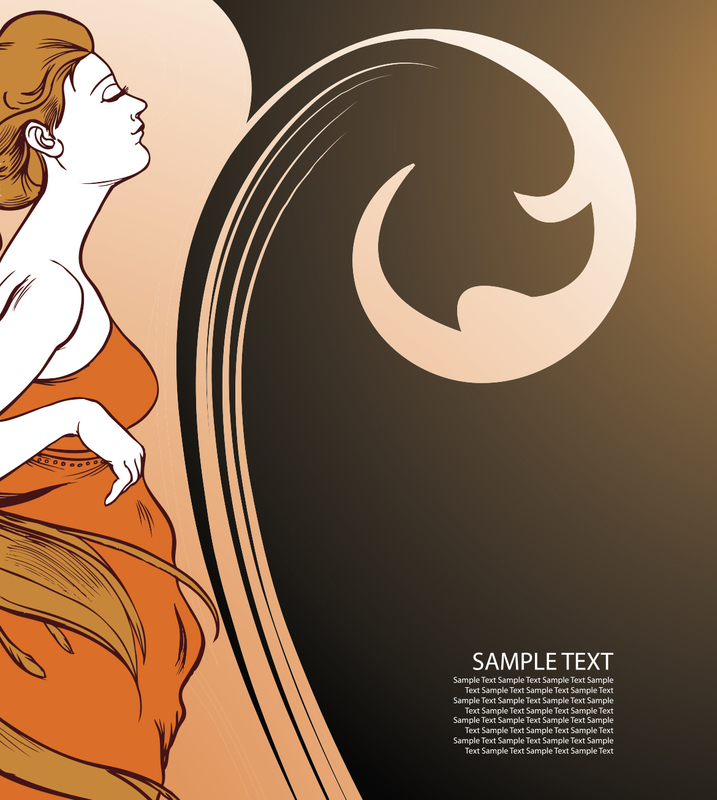 She operates her various businesses­­ from her home in Colorado Springs, Colorado, and can be reached at The Wave Salon at 719-380-0735. 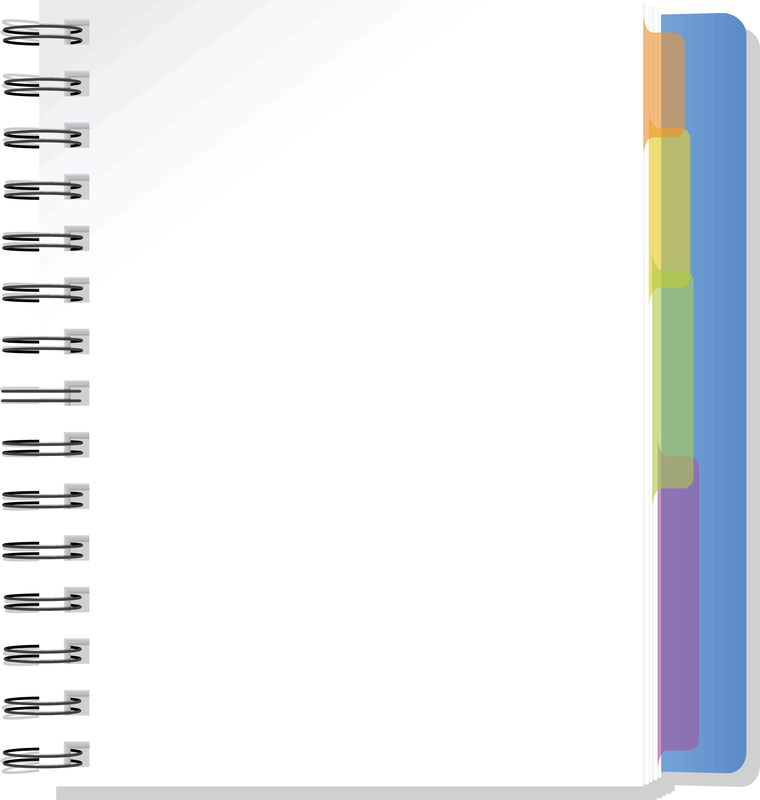 The following is a list of situations you might write, talk, or contemplate about with respect to our Weekly Topic of Relationship Changes. How might you envision, or re-vision, a Better Ending scenario for one or more of these types of situations? Enjoy! You may FOLLOW this site to receive daily Better Endings posts by email. Simply type in your email address in the FOLLOW box. Also if you enjoy this site activity, please Like this site and Share it with your Friends! The more the merrier for comments and stories!